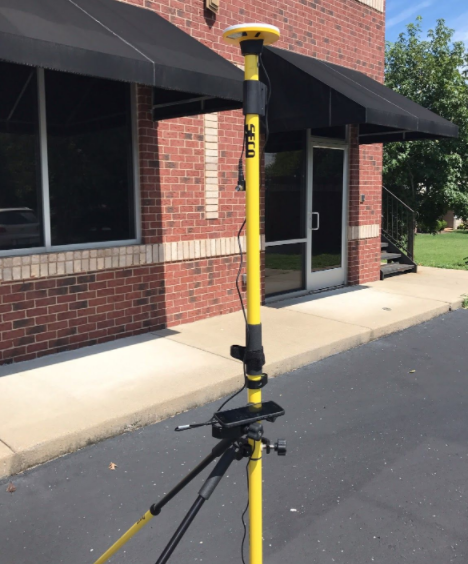 Recently, our UAV Services Group had the opportunity to trial some mobile mapping technology from Trimble and share the findings via a user review. The technology we selected was the new Trimble® Catalyst™ software and GNSS receiver service, which is designed to provide highly accurate positioning data into a smartphone or tablet. 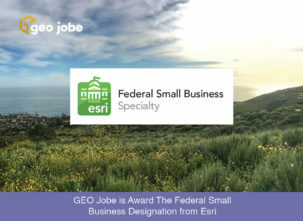 This from Neill Jobe, CEO Geo Jobe, “We recently had the opportunity to test the new Trimble® Catalyst™ software and GNSS receiver service, which is designed to provide highly accurate positioning data into a smartphone or tablet. 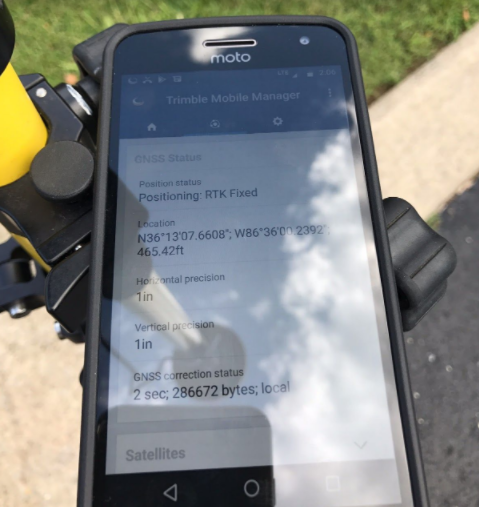 We are long-time Trimble users, so this was an opportunity to test their latest technology.” Essentially what Trimble has done is taken their core GNSS technology that runs on a hardware chip and created a software service that can run in an app on a smartphone or tablet. The user must select a monthly subscription based on the level of accuracy they want.